Join Earth Day Initiative's Earth Day 5k Green Tour on Monday, April 22nd from 9am - 12pm for a fantastic way to get outside and get involved with some of the great green groups around NYC. Sites in recent years include a rooftop farm, a green hotel, an underground park, and a composting site. While you travel from site to site you'll learn about what each group is doing to help green the city. Tickets can be purchased by visiting: http://www.earthdayinitiative.org/2019-events Images can be found here. Join us for the 15th annual Design on a Dime NYC. Bringing together over 70 nationally recognized interior designers who will create one-of-a-kind room vignettes from donated merchandise that represents over 700 brands. Everything is for sale at 50-80% off, and all proceeds benefit Housing Works' mission to end AIDS and homelessness. Friends of St. Jude New York, St. Jude Children's Research Hospital's young professional committee, will hold their signature event on Saturday, April 27th at NYC's National Geographic Encounter from 8:00pm-12:00am, with a special experience for Premier ticket holders at 7:00pm. This is the 3rd Annual Friends of St. Jude Spring Gala celebrating the lifesaving mission of St. Jude- "Finding cures. Saving children." Guests will enjoy an unforgettable evening of a premium open bar, hors d’oeuvres, tasting tables from some of NYC's top restaurants, raffle prizes, amazing silent auction packages, live auction, live music, dancing, and much more! This event benefits the kids at St. Jude Children's Research Hospital, helping to ensure that families never receive a bill for treatment, travel, housing or food because all a family should worry about is helping their child live! Bring your friends and enjoy an intimate evening with CUCS's Young Professionals Group in the heart of SoHo. Take an exclusive look at our programs, make a personal impact, and mix and mingle with other young professionals. Beer, wine, raffles and more.. see you there! Cocktails at 6 p.m., Dinner at 7 p.m.
WHAT: The Parkinson’s Foundation will host its annual New York Gala, bringing together more than 300 national leaders in Parkinson’s care and research, business, and the media. The celebratory event features entertainment, dancing, signature cocktails, dinner and auction items, all in support of the organization’s mission to improve the lives of people living with Parkinson’s disease. Master of Ceremonies, Willie Geist of NBC, will act as host of the evening’s events, which will honor Johnson & Johnson and Governor Edward G. Rendell, 45th Governor of Pennsylvania and former Mayor of the City of Philadelphia. Take in a spectacular night in our incredible 17,000 square foot glass studios! Artist collective Flock the Optic will set the tone with their immersive performance featuring artists manipulating molten glass and a dance-able soundtrack. Enjoy drinks, desserts and other delights with an incredible community of artists, donors and friends as we toast honorees Tauba Auerbach, Zesty Meyers and Evan Snyderman, Keith Sonnier and another fantastic year at UrbanGlass! Click here to purchase your tickets. Join us at the 3rd Annual WhiskyX event in Brooklyn, New York on May 17th at Duggal Greenhouse. The New York Bacon and Beer Classic is coming to Brooklyn for the first time ever. The 6th annual event will take place at Brooklyn Mirage (140 Stewart Ave) on Saturday, June 8th. Brooklyn Mirage is an elusive, open-air sanctuary, which will provide the ultimate summer kickoff party backdrop to celebrate the best things in life; namely bacon and beer. Over 50 local restaurants will serve up bold bacon-inspired dishes, and the best local breweries will pour over 100 top craft beers over the course of two sessions. Ticketed guests are invited to indulge in unlimited samplings of bacon mac 'n cheese, pork banh mi and bacon sliders to name a few and wash it all down with unlimited pours from the best east coast brewers. 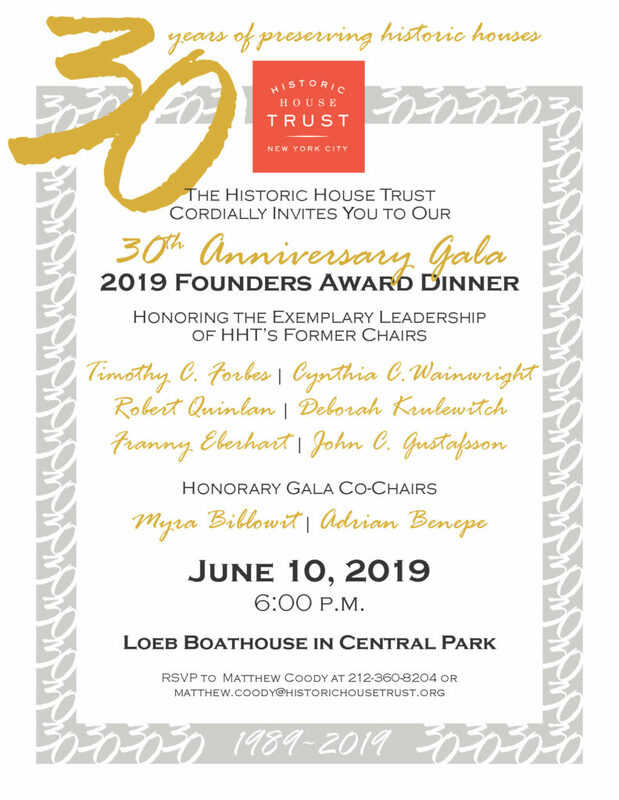 WHAT: Central Park Conservancy Greensward Circle members — the next generation of NYC philanthropists — present their annual summer benefit in one of the most beautiful venues in New York City: Central Park’s Conservatory Garden. Beneath a canopy of wisteria overlooking six acres of gorgeous fountains, blooms, and lush landscapes, guests will enjoy summer fare from Italian steakhouse Davio's, Latin and Caribbean-inspired Angel of Harlem, seafood favorite Ocean Prime, Peruvian street food stand Mission Ceviche and Mexico City-style taqueria La Chula. Desserts from Insomnia Cookies and specialty cocktails from New York heritage distillers Coppersea and artisanal mezcal Tres Papalote will also be served. Live music will be performed by Sugartone Brass Band and DJ SMA. Additional details to be announced. PROCEEDS: All proceeds benefit the Central Park Conservancy and support the restoration and management of Central Park. Tickets are $150 in advance, $200 at the door. The New York Comic Con is an annual New York City fan convention dedicated to Western comics, graphic novels, anime, manga, video games, cosplay, toys, movies, and television. 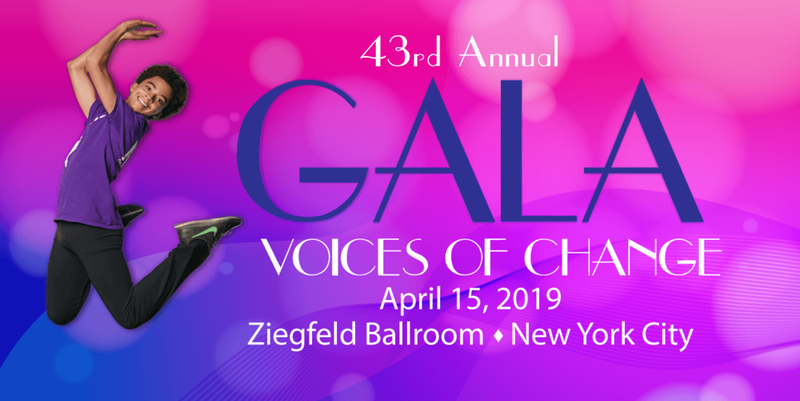 This year’s landmark event will take place on Thursday, April 18 at the stunning David H. Koch Theater and will honor, Marcella Guarino Hymowitz, for her commitment to YAGP’s mission and work. 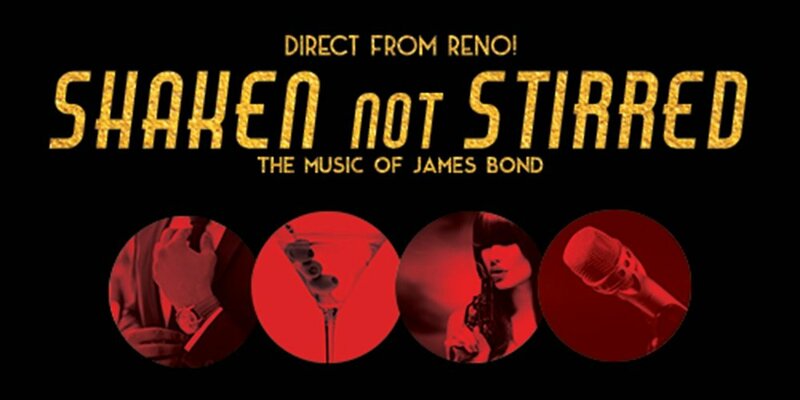 The Cutting Room (44 E 32nd St) will play host to Shaken Not Stirred, an immersive cabaret for James Bond fans, secret agents and anyone looking for a good time. The show will take place on April 11th, April 25th, May 9th and May 23rd starting at 9:30pm. The night begins with a pre-show hour of intrigue, cocktails and interactions with the cast of characters including Neil Down, Plenty O’Toole, Mona Lott, and the dangerously seductive Romanova dancers. With the scene set and whistles wet, the show goes on with explosive musical performances of Bond theme songs past and present delivered by performers including Matt Hetherington, Julia Haltigan, Amy Gordon and Charissa Hogeland. Comedy and saucy variety acts punctuate the evening and a live band led by Andy Peterson performs a song list that features the music of Adele, A-ha, Sheryl Crow, Duran Duran, Garbage, Tom Jones, Paul McCartney, Nancy Sinatra, Sam Smith, and Jack White. Shaken Not Stirred is a Her Majesty productions conceived and created by Damien Gray and co-created and produced by Peter McCabe. Join Public Art Fund on Thursday, April 11th, at Metropolitan West for an unforgettable evening as we raise a glass to the dynamic artists we have recently worked with to transform our city, including Siah Armajani, Tauba Auerbach, Anselm Kiefer, Mark Manders, Tony Oursler, Erwin Wurm, and B. Wurtz. A limited edition placemat by Marco Breuer with be available at the event. Stony Brook University will honor alumna and Simons Foundation President Marilyn Hawrys Simons at its 20th annual Stars of Stony Brook Gala on Wednesday, April 10th at Pier Sixty at Chelsea Piers. This year’s benefit dinner will recognize Dr. Simons for her leadership as president of one of the nation’s premier philanthropic institutions devoted to driving progress in basic science as well as her contributions to improving educational opportunities for the underserved. Past recipients include former Vice President Joseph R. Biden, Jane Fonda, Dorothy Lichtenstein, and Alan Alda. 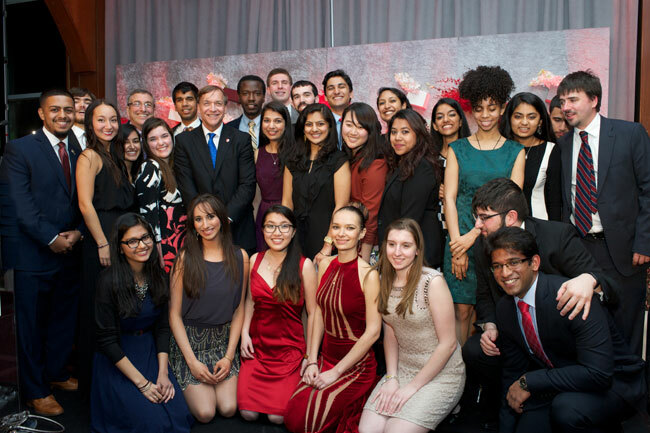 Each spring, the Stony Brook Foundation hosts this fundraising gala to benefit student scholarships and a select academic program of excellence, generating over $57 million since 2000. For more information and to purchase tickets, please visit stonybrook.edu/gala. The Soviet Union collapsed in the 1990s, ending an era of institutionalized anti-Semitism and more than seventy years of religious repression. Almost 30 years later, the emerging Jewish community continues to face many challenges. With an estimated 500,000 - 2 million Jews remaining in the region, building strong Jewish identity and developing communal leadership is essential to the future of Jewish life in the region. Jewish women lacked the Jewish knowledge, formal training and feminist empowerment to lead social change and better their circumstances and those around them. Project Kesher’s programs have successfully engaged a new generation of Jewish women and girls in the region. From teenage youth groups, to programs on college campuses, to working with young professionals, our programs energize young women through a unique combination of Jewish content and social activism. Please join us for the Second Annual Memories Matter event. The event will feature cocktails and dinner, an informative program, a silent auction, and special guests Ashley Campbell and Weather Anchor for NBC4 New YorkDave Price. Ashley Campbell will join us for a memorable performance honoring her father, Glen Campbell. Desserts and décor will be provided by the remarkable Larry Scott Events. All proceeds from Memories Matter support the ADDF's mission to accelerate the discovery and development of drugs to prevent, treat, and cure Alzheimer's and related diseases. WHAT: The Parkinson’s Foundation is hosting its 12th annual “Celebrate Spring New York” event, where friends can enjoy a night out while supporting Parkinson’s research. As part of its mission, the Parkinson’s Foundation makes life better for people with Parkinson’s disease by improving care and advancing research toward a cure. The evening will allow attendees to move and mingle, featuring DJ Brenda Black, signature cocktails, hors d’oeuvres, live auction items and networking. From the Lower East Side to Greenpoint, we’ve scoured the Big Apple for the craftiest and most creative Bloody Marys. We proudly present the SUNDAY FUNDAY BRUNCH PARTY of the year. Your ticket includes over 2 hours enjoying the most delicioys Bloody Marys in NYC, created by the finest restaurants and bars around. Also includes Brooklyn bagel bar, cheese station, yummy food and drink tastes from local companies, live music, temp tattoos, photo ops and more! For more information, please visit our website and the Facebook Event Page. Tickets are non-refundable but 100% transferrable. No need to change the name on the ticket. Must be 21+ to enter. The largest event of its type, The Bloody Mary Festival is a celebration of the most beloved brunch cocktail. The Festival brings together the most innovative and crafty bloody mary mixes, curated by our team of Bloody Mary aficionados and made by local bars and restaurants. Attendees have the opportunity to taste them all before voting for their favorite via the “People’s Choice Award.” A panel of industry judges will also select the “Best Bloody Mary in NYC.” Tickets to the Festival include all participating Bloody Marys, bagel bar, tastes of local food and beverage products, live music, temp tattoos, photo ops and more! Make your way to Brooklyn as the Citymeals Young Professionals kick off spring with a tasting tour featuring delicious eats and bespoke cocktails. Enjoy smoky barbecue flavors from Morgan's BBQ and Pig Beach. Sample fresh seafood from The Sea Grill. Try handcrafted doughnuts from Doughnut Plant. All that plus treats from eateries across the city and drinks curated by expert sommeliers and mixologists. 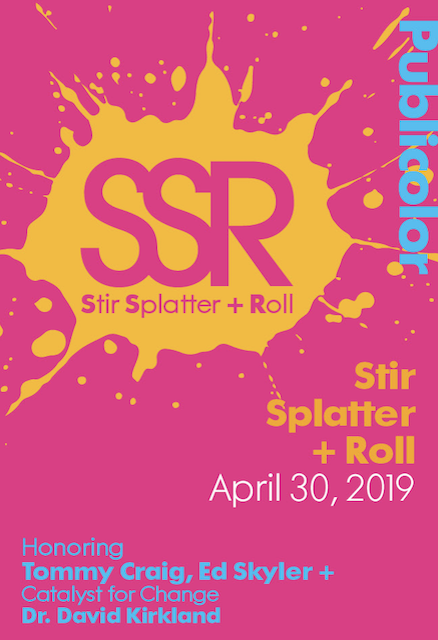 Please join us for our 3rd Gala for cocktails, dinner, and dessert on April 3, 2019! This spectacular evening will be held at Gotham Hall in Midtown Manhattan. For the third year, 5 Under 40 has attracted the most philanthropic, educated, and compassionate people from our area. They've joined our mission for a common cause... to enable us to continue to fund medical, beauty, and wellness services to young women diagnosed with breast cancer and/or those with a BRCA mutation. We can't wait to celebrate what will be an unforgettable evening! Opening Act’s 13th Annual Benefit Play Reading is a celebration that brings together our students, alumni, and community to support empowering theater programming in NYC’s most high-need schools and includes powerful performances by a star-studded cast. This year’s Play Reading, IN THEIR OWN WORDS, will feature ALL original works by our students and alumni – for the first time ever. Soprano Denise Young to Perform World Premiere of Work by Composer/Pianist Thomas Nickell The Alexander & Buono Foundation is presenting the Twelfth Annual ABC Gala Monday evening, April 1, 2019, at Weill Hall at Carnegie Hall (154 W 57th St, New York, NY 10019). The Gala cocktail hour begins at 6 p.m., followed by the concert at 7 p.m. and the dinner at 9 p.m. The fundraiser, produced in association with the Miyagi Gakuin Women’s University in Sendai, Japan, will benefit winners of The Alexander & Buono Competitions for Piano, Voice, Strings, and Flute. A highlight of the evening’s festivities will include the world premiere of a new work by 20-year old composer/pianist Thomas Nickell, slated to be performed by soprano Denise Young with Mr. Nickell at the piano. The gala will also feature laureates of previous ABC competitions, including pianists Karen Beluso, Ririko Kanno, Mimi Shoji, Clara Belle Wrolstad, and the Shelest Piano Duo. Tickets for the concert are $250 and are available in person at the Carnegie Hall Box Office at 57th Street and 7th Avenue, by phone through CarnegieCharge at 212-247-7800 as well as online at: https://www.carnegiehall.org/calendar/2019/04/01/the-twelfth-annual-abc-gala-0700pm. Benefactor Tickets at $750 (cocktail hour, concert, and gala dinner), Sponsor Tickets at $500 (cocktail hour and concert), and Patron Tickets at $250 (concert only) are available online at abcgala.com. It's hard to believe that it's been 10 years. But it here is: our tenth anniversary! Earth Matter's goal is to be around for generations to come, as a means for all of us to feel connected, and empowered to restore our soils, and in doing so, renew our earth and ourselves. Join us for a joyous evening, and if you're inspired, kick up your heels on the dance floor! Join up! Become a member of Earth Matter. You'll notice that several of our ticket options come with a membership to Earth Matter. At the 10th Anniversary, we'll unveil this exciting new program. By joining Earth Matter as a member, you step into an inner circle of people passionate about the work we do to help build neighborhood compost leaders and a network of people grounded in the needs of the soil. Membership benefits include invitations to free members-only events, including a June soirée in the June and a natural dye plant festival in September. We look forward to telling you more about it at the celebration. If you've been meaning to take a trip to the wineries of the Finger Lakes, Greater Niagara region, North Fork or the Hudson Valley but haven't had the time, consider letting them come to you instead. The 8th annual NY Drinks NY Grand Tasting will offer over 200 wines from almost 50 wineries across the state at The Rainbow Room, high atop Rockefeller Center. A quintessentially New York institution, the Rainbow Room has welcomed guests for over eight decades in an opulent, glamorous and iconic destination. In addition to wine, there will also be a spread of New York cheeses and charcuterie with artisan breads and sweet butter. In addition to Finger Lakes, Hudson Valley and Long Island wines, you'll also be able to sample some made as far away as the Niagara Escarpment region of Western New York. WASH Gala tickets are sold-out online but you can purchase tickets at the door on Saturday. Immediately following the SOLD-OUT Tenth Annual WASH Gala, will be the Official Afterparty. Hosted by Recording Artist Vanessa Mdee and serving up a mash up of the dopest beats from around the African Continent will be the World Famous DJ Tunez (Wizkid's official DJ) and The Tropical Jawn - DJ AQ. 1. For the first time ever, a Friday night party will be added the day before the festival kicks off. On Friday, March 22nd, get ready for booze, desserts + boozy desserts! (21+) Tickets for the Friday party will go on sale with general admission tickets next month. 2. Who doesn’t love a good theme? Say hello to Dessert Goals Party Animal Edition! 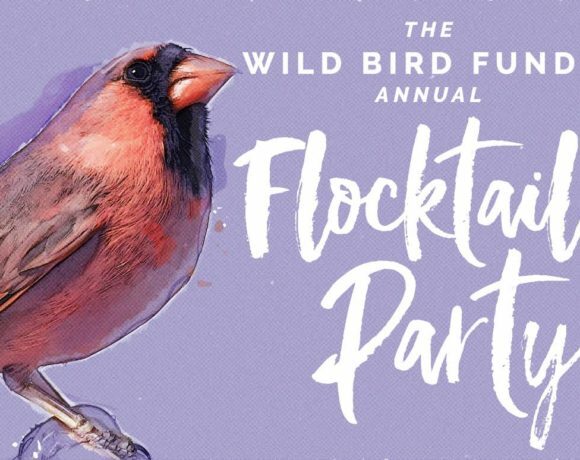 Expect colorful party vibes with animal flair and desserts + decor on theme. Arrive in your best party animal or dessert-themed OOTD because #DessertFestivalFashion is totally a thing. 3. Give us ALL the puppies. On Sunday, March 24th the last time slot will be dog-friendly hosted by Instagram celebrities @puppynamedcharlie and Sawyer. Cute dogs and delicious desserts? Sit back and rake in the Instagram likes. 4. Co-founder Miraya Berke will now be taking the reins as CEO as her co-founding partner Liang, moves on to creative projects outside of DG. Miraya is excited to expand the festival to more cities and create new interactive themes bringing DG to the next level. OK, SO WHAT’S ON MY PLATE?? From pies to cakes and everything in between, Baked is known for their classic American bakery treats. For our event, Baked is bringing exclusive party animal cheesecake bars on a stick! Dessert Goals is the only place for you to score these cheesecake cuties. They will also be serving their divine very vanilla sprinkle cake. YAS! One of our new vendors, Stax is bringing stackable sweets in the form of Cremellas (aka donut ice cream sandwiches). Yeah, you read that right—Donut. Ice cream. Sandwiches. Matcha n' More is serving up some of the prettiest soft serve we’ve ever seen. 24K Gold matcha soft serve, need we say more? You can grab hi-res images of last year’s fest + vendors here. More vendors will be announced in the coming weeks. Dessert Goals is a sugar-filled and highly Instagrammable dessert fest that started in New York City. This spring, DG will be hosted at the beautiful Sound River Studios in NY. 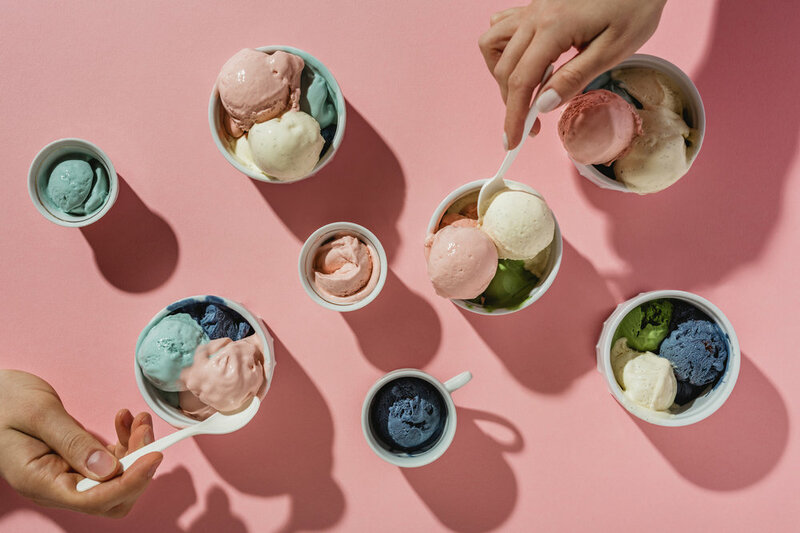 The fest will feature a tightly curated range of the city’s top dessert vendors, hand-picked by Miraya to include both new and well-established purveyors of the most hyped, Instagrammable desserts in NY. A limited number of early bird tickets ($12) will go on sale Thursday, January 31 at 12 pm EST with general admission tickets ($17) to go on sale February 12 (what better Valentine’s gift could there be?!). 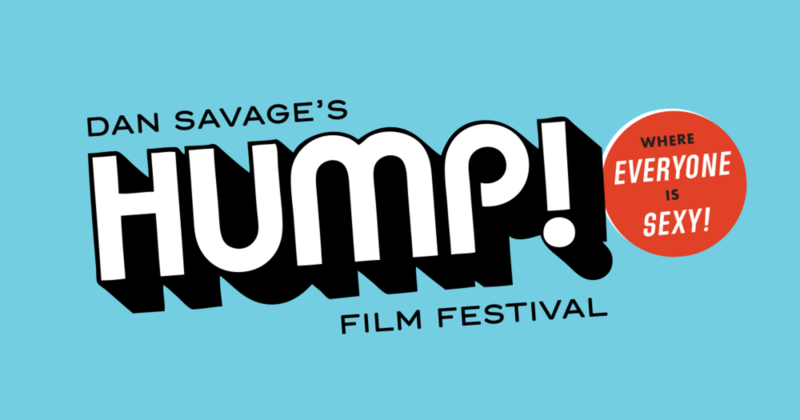 All tickets are valid for a designated 1.5-hour time slot and offer ticket holders access to an array of drool-worthy desserts available for purchase inside the festival. Each ticket includes coffee from Bodum, Boxed Water, candy, salty snacks, and multiple sugar-high inducing photo ops. We will also offer Extra Sugar Rush Tickets ($35), which are valid for a full two hours and include a deluxe tote bag filled with goodies to take home. For the first time we will have Dessert Goals at Night Tickets ($55) on Friday, March 22 for a night of booze, desserts + boozy desserts! Announcing the Lincoln Center Young Patrons Gala: Birds of Paradise. Hosted at the Cathedral of St. John the Divine, our season’s pinnacle event will be our boldest yet. Drawing inspiration from the famed peacocks who roam this historic property, the evening's lush tones and vibrant guest performances will add a new layer of brilliance to the landmark church’s breathtaking rows of stained-glass windows. With the iridescent plumage of regal peacocks comes revelation. And what better way to enjoy it than with the spectacle of surprise? Unfurl your true colors and join us for an unforgettable evening. Gala ticket includes a full open bar, hors d’oeuvres, performances, and a silent auction. Funds raised support Lincoln Center’s arts education and audience development initiatives. 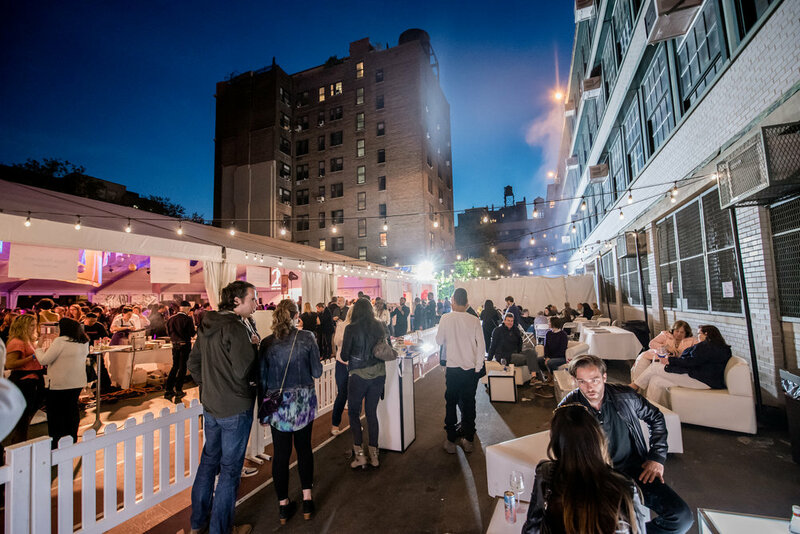 Edible Manhattan and Bowery Collective present Good Spirits 2019. Round out the winter season and warm up with a cocktail prepared by one of the many talented mixologists from celebrated local, national and international spirit brands. This year Good Spirits will showcase innovation and technology in the spirit world. Come see how the entire drink chain is transforming with tech playing a role in distilling, delivering, creating, paying and consuming. 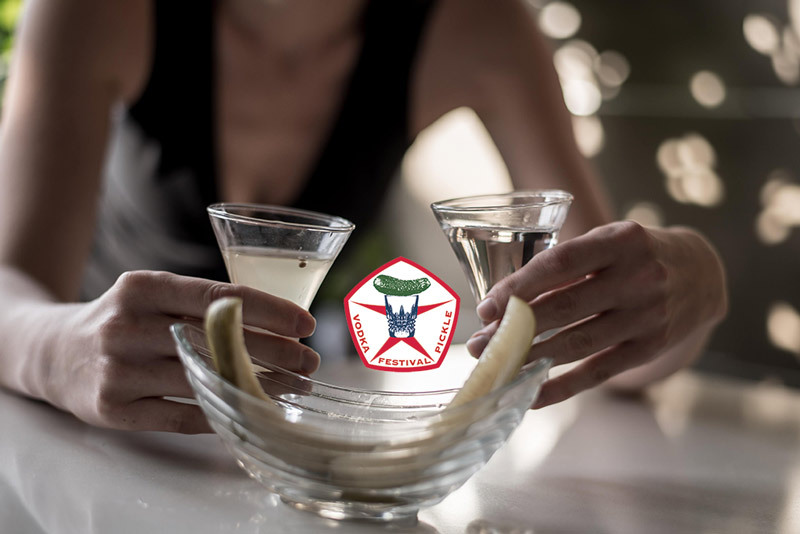 Just want a good drink? We can do that, too! - Dance, meet and greet at the fabulous Grand Prospect Hall. 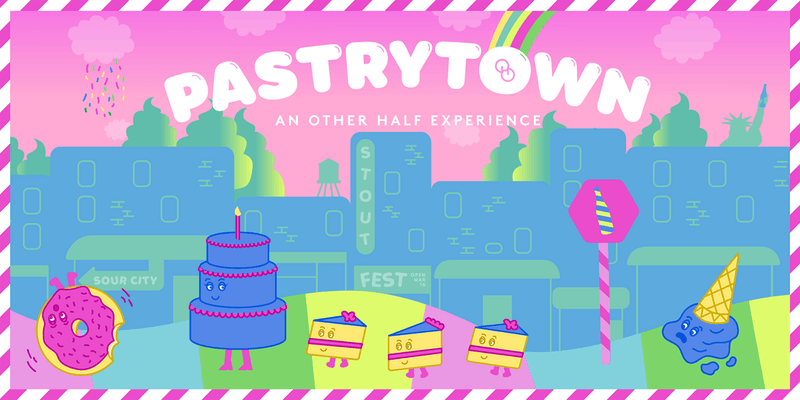 Find all event details at: https://pastrytown.otherhalfbrewing.com/.